PaperCut 18.2 is now Available for All! From ACDI | Industry Analysts, Inc. It enters General Availability today and features loads of updates that customers have been asking for. 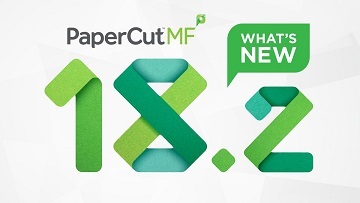 Register for the PaperCut 18.2 webinars today for an inside look at what’s new! Luckily It’s Daylight Outside Because Papercut has Some Dark Tales About the Importance of Monitoring Your Print Network! This entry was posted in ACDI and tagged ACDI, PaperCut 18.2 by IA Staff. Bookmark the permalink. ← Previous Previous post: Time to Refresh Your Print Fleet or Stay Put?